We have a great little value just into inventory to let you know about today here at Pumpkin Fine Cars. 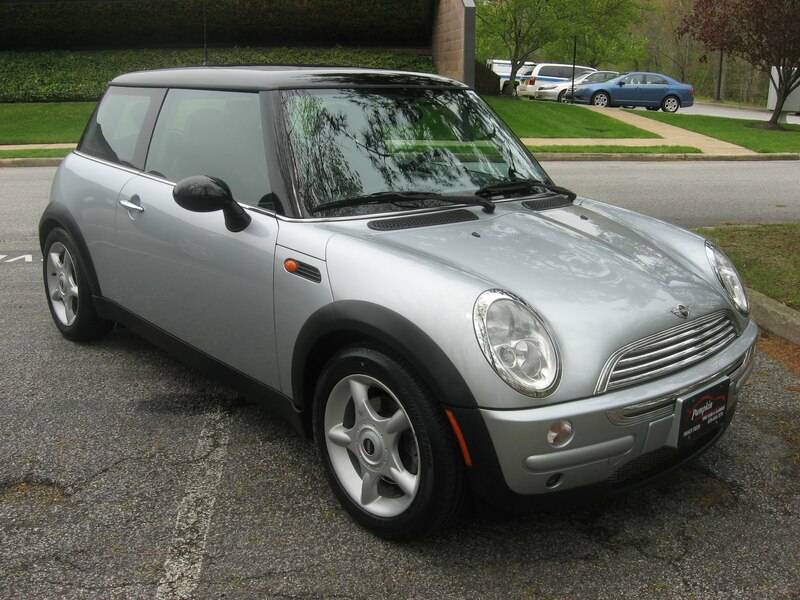 Check out this 2004 Mini Cooper! Fun, sporty, unique and definately a head turner. How can you not love this little guy? This Mini is a Car Fax Certified One Owner car and was well taken care of and serviced regularly at a Mini dealership by the previous owner. With 105k miles this Mini is just getting broken in and is priced at a very reasonable $9,995, which is way below book value. It is very well equipped with the Sport Package and Premium Package, Panoramic Sun Roof, Leather interior and Steering Wheel, 16" Sport Alloy Wheels with High Performance Run Flat Tires (Two of which are BRAND NEW!!). It also has Power Windows, Locks and Steering, as well as a CD Player and split fold-down rear seats for some extra storage! For those that are unaware, Mini is owned and produced by BMW so you know it is a very well engineered, very reliable car. At the heart it is very much for someone that values an economical yet extremely fun to drive and very attractive car. There is a reason why these little guys are so popular the world over. At this price we guarantee it will not last very long, so do not hesitate if you think this is your dream car! 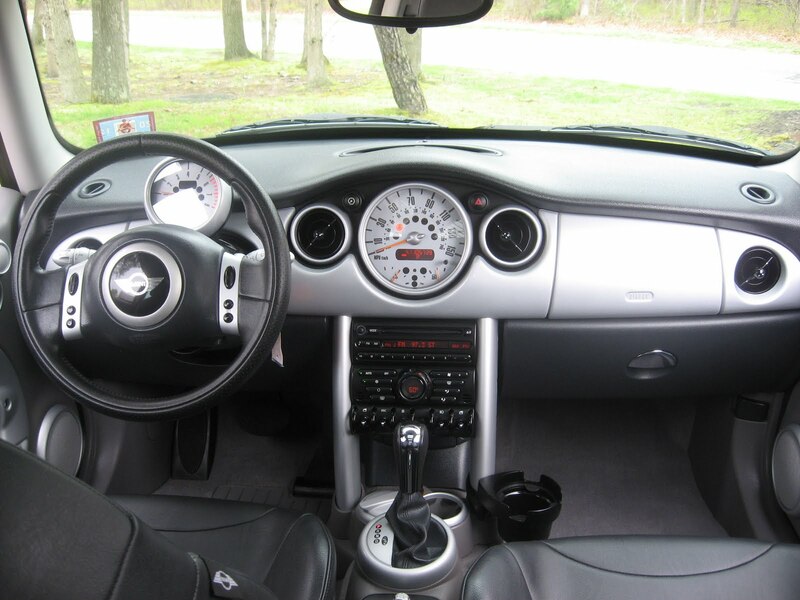 Swing by our unique indoor showroom on Fire Rd in Egg Harbor Township to take this 2004 Mini Cooper, or any other of our great pre-owned cars in inventory for a spin! Franck Freon and the Pumpkin Staff are ready and waiting to get you on the road in a pristine Pumpkin Car!